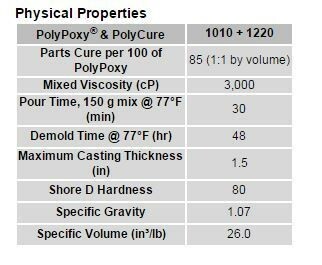 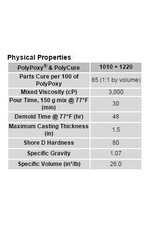 PolyCure 1220 can be mixed with PolyPoxy® 1010 1:1 by volume to create thin castings (up to 1.5 in.) 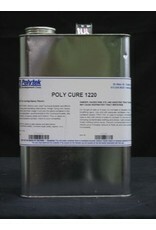 or for decoupage and glass bonding applications. 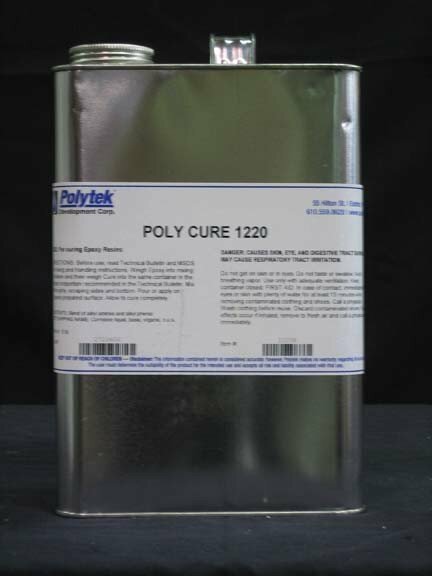 PolyPoxy resins can be cured with various PolyCure hardeners allowing users to select the best system for a particular use – view other options here.